Since I’m really into crochet, I consume a lot of media about crochet. You’d be surprised; if you keep your eyes open for crochet, you’ll see it popping up everywhere! While reading or listening to interviews with crochet designers, there is one theme I see popping up over and over again. Seriously, I’ve heard this theme (with variations) touched upon multiple times by people who as adults are avid crocheters and crochet designers! The way I see it, we need more of these people in the world! What a wonderful way to get a child started on a craft that will serve them for their entire lives. What’s more, we all could benefit from the future designs of this crocheting child! Are you with me? 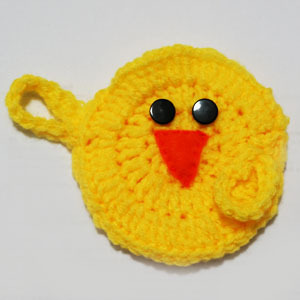 How many of you started to crochet when you knew a little one was on the way? I have definitely crocheted quite a few things for my little loved ones-both relatives and the children of friends. 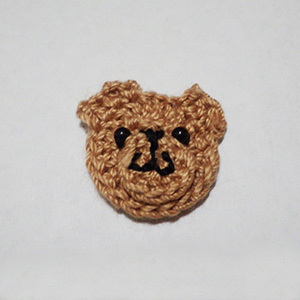 It seems like the perfect time for the hooks to come out is when we know someone has a “bun in the oven!” There are many advantages to crocheting for little ones. Additionally, baby projects may be perfect for beginners! Here are a few reasons I love crocheting for children. Owls symbolize wisdom and education. You may have finished your formal education a long time ago. However, you can never learn too much! Why not make a list of the crochet stitches or techniques you want to master this year! We should all strive to continue our education no matter how old we are or if we are enrolled in formal classes. Add something new to your learning priorities this year! 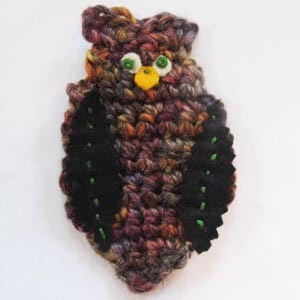 This wise old owl is quick and easy to crochet. He can be used as a bookmark, applique or pin to serve as a reminder that you’re never too old to learn! I absolutely despised peas growing up and had more fun mashing them on my plate than anything else. However, when I discovered what they tasted like fresh out of the pod, I changed my mind. They are the perfect garden snack, wrapped in a little pod package. 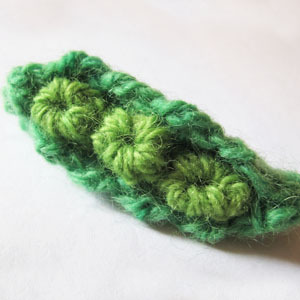 This week I crocheted my own peas in a pod. I used wool yarn, which can easily be felted too. This project would make a great pin. However, your children or grandchildren might claim them for their play food collection. 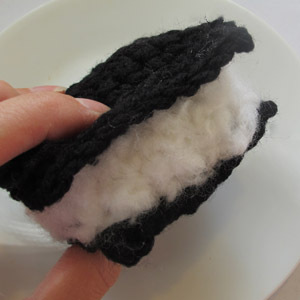 I’m thinking of felting a few of these pods onto a wool purse too! As a kid did you ever make your own popsicles? 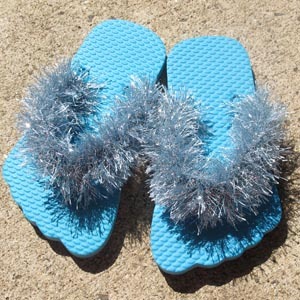 I fondly remember those little plastic molds complete with a popcicle stick lid. It was so much fun to make my own treats. However, I was too impatient to wait for the popsicle to harden. When I went to pull the treat from the frosty mold the stick inevitably slid out and I was left to frantically eat the slushy fruit juice. 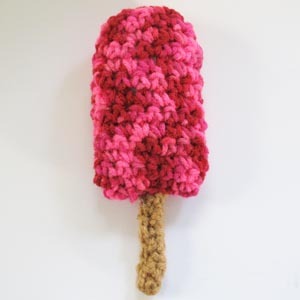 This week’s project reminds me of a raspberry all fruit bar. It’s a perfect project for kids. Plus, you won’t have to worry about this treat melting!